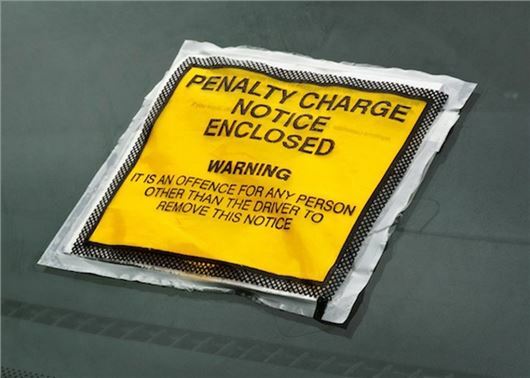 The number of fines issued by private parking companies has risen by 28 per cent over the past financial year, according to a study by the RAC Foundation. Private parking companies obtained 4.7 million sets of vehicle-keeper records from the DVLA over the past 12 months, which is just over a million more than the 3.6 million requested in 2015/2016. The vast bulk of this information is likely to have been used by private parking companies to send penalty charges - often up to £100 - to drivers who have allegedly infringed parking rules. The data suggests that a private parking ticket is now being issued every seven seconds. A figure that Steve Gooding, director of the RAC Foundation, has described as "eye watering". The Government tightened the rules for parking operators in 2012, banning them from clamping the majority of vehicles on private land as part of the Protection of Freedoms Act. However, the Act also opened the door for private firms to request the names and addresses of car owners' they claim have infringed parking rules on private land. In 2015, Barry Beavis took a private parking company to the Supreme Court over a penalty charge. Beavis argued that the ticket was "unfair and disproportionate", but judges rejected his case. Since then the number of vehicle keeper records obtained from the DVLA by parking management companies has risen by 1.1 million. The whole parking tickets saga is a farce. All this is to give private companies a license to print money. I personally have challenged them on tickets issued wrongly and they behave like thugs in recovering the said fine. The whole thing is ridiculous to say the least.